This book surrounds the stories of Ethel Rosenberg and Julius Rosenberg were executed in 1953. The two were convicted of transmitting nuclear weapon designs to the Soviet Union through espionage. In this novel, we see a fictional retelling of the story itself through the eyes of the couple’s son who is completing research in order to clear their name. This book about Marilyn Monroe goes back to the year 1962 and chronicles the supposed drug overdose that caused her death. With multiple connections to the mob, American presidents and Hollywood, the book goes through the various scandals and marriages that complicated her life and possible reasons for her death. When Princess Diana was taken from us in a car accident in Paris, fans of this prolific Royal around the entire world were in morning. This book explores another option that could have happened in an untold story. Rather than an unexplained death the world is seen through the eyes of Lydia who is a middle-aged woman living her life in a small American town with a brand-new lifestyle and hidden past. 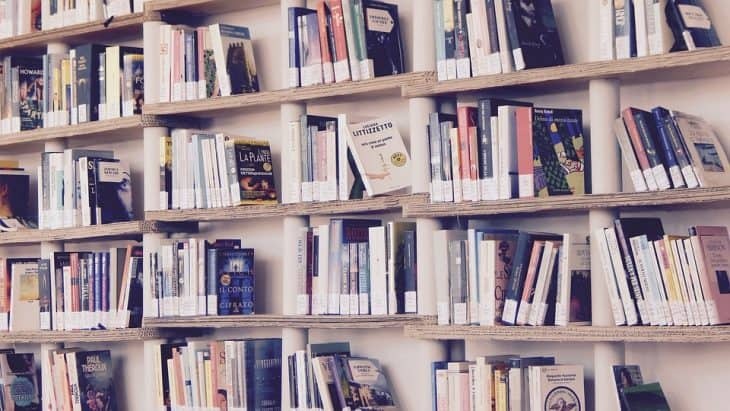 Keep some of these books in mind if you are a big fan of conspiracy theories and you would like to have some entertaining reading for the near future.